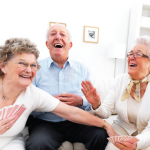 Queen Mother Gardens is a purpose-built property that provides very supported accommodation, with 24 hour support, for older people with a visual impairment or sight loss. 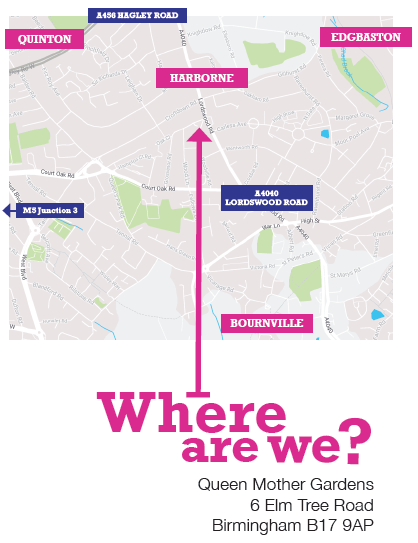 Queen Mother Gardens is based in Harborne, Birmingham and was officially opened by Her Majesty Queen Elizabeth the Queen Mother in 1991. Queen Mother Gardens provides accommodation with innovative, assistive technology to support independence including, route recognition aids, wide hallways and doorways, contrasting décor and flooring, audible aids, guide rails and markers, talking notice board, a speech guided lift and tactile signage to assist tenants to move freely around their apartments, and the building, in safety and with ease.